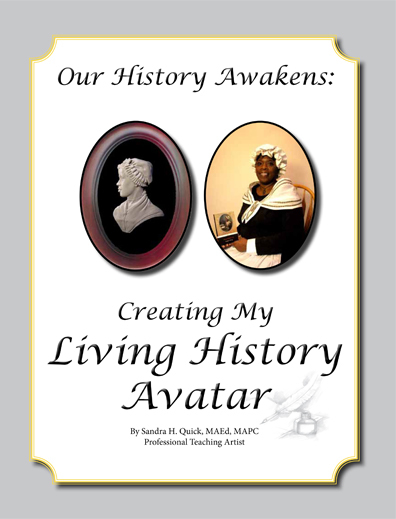 Sandra is the author and publisher of her first book, Our History Awakens: Creating My Living History Avatar. The book highlights how, as a first person narrative performer, she found her voice to honor our ancestors through the life and times of 18th century slave poet Phillis Wheatley. The second book of the series is, Our History Awakens: Creating Your Living History Avatar. This book highlights the fundamentals tools the reader needs to create their own living history avatar. 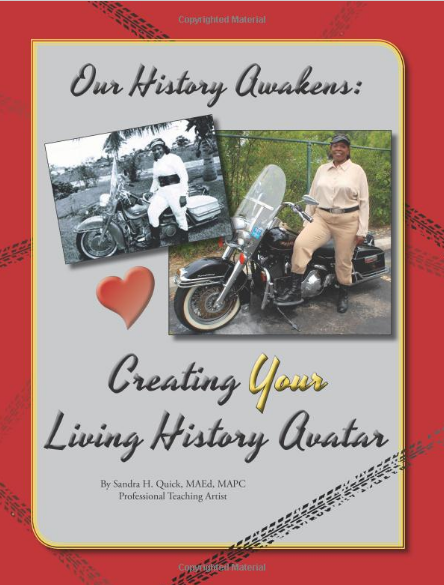 This creative character project is through the person of Bessie Stringfield: Motorcycle Queen of Miami. Such performance themes are script writing, costuming and effective use of props. 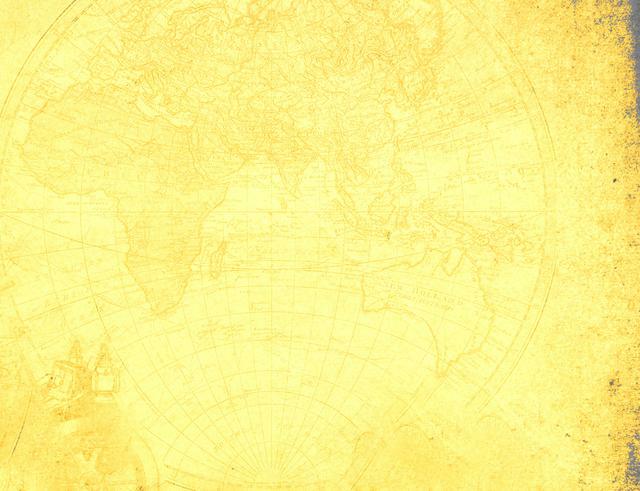 For those interested in family genealogy, a chapter is devoted to Preserving Precious Memories. Practical tips are included with websites for research. I awaken our history for you. evident in our embrace as tears formed in each of our eyes. I beamed right back and in a loud voice proclaimed, “Yes, I am!” They looked at each other and agreed. “We knew it, we just knew it!” We praised God together. learn from my “edu-tainment” (education + entertainment). bring a character to life, but I didn’t know where to begin.” This book is for you. that I should begin this book with definitions so we can communicate effectively. Agreed? Everyone does it. You take pictures and videos on vacation, at birthdays or weddings. And then the pictures stay in the camera for who knows how long. I bet some of you even have some disposable cameras from your child’s 1 st birthday party still waiting to be developed. Those kids have now graduated from high school and are off on their own. If this is you, raise your hand and confess. Come on, raise that hand high. I see that hand, and that hand. (Smile) Some of you step it up a notch and get the photos developed. Show them off, even pass out a few, with no dates or names or places on them of course, but hey, at least you got them out of the camera. If this is you, raise your hand, even higher because you deserve some credit, right And then there are you over-achievers, who catalog the pictures, put them in fancy scrapbooks with embellishments with dates, and even little sayings and captions. Then you carry them around from family function to family function so others can gawk over your travels, adventures, and celebrations. You don’t mean to brag, but aren’t your grandchildren just the most adorable babies you’re ever seen? Ok I’ll come clean; I fall into this latter category. I do not fit into, nor am I remotely tied to, the e-techno category who uses social media 24/7 to preserve their family’s precious memories. I am a Baby Boomer and proud of it. Pew Research Center defines Baby Boomers as those born between 1946 and 1964. I am not a Generation Xer defined as being born between 1965 and 1980 who are prone to bridge the gap between old fashioned and the techno world. Nor am I of the millennial generation, born since 1981. I gawk in amazement at the 18 month old who sits in the restaurant booth next to me and plays games, sings to her sing-a-long and attempts to create the next artistic masterpiece on her personal iPad. So my salute is to each of you who fit into this e-techno generation. There is included an e-technology and social media section just for you. No matter which category you fall into, know that we are all part of the quest to AWAKEN YOUR FAMILY’S HISTORY BY PERSERVING PRECIOUS MEMORIES. This chapter will highlight just some of the ways to preserve precious memories. Feel free to modify, refashion, alter and/or adapt these ideas to your liking. I give you nine starting points, and then it’s up to you to take it from there. B. Part 2: Chronos – What time is it?